Engineers at EGC are all well educated and experienced in building structural engineering. Many of them are licensed architect, PE, SE or GE. Our senior engineers are often invited by the government authority or academic organizations to participate in the development of design codes or to teach the training courses. 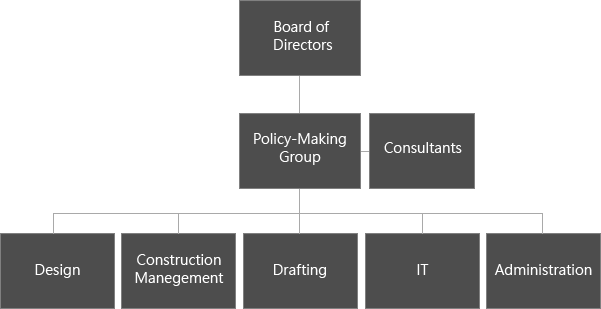 Over ten engineers are structural review committee members of the structural/civil engineer's associations. Shin Takamatsu Architect and Associates Co.,Ltd.